No doubt, individual wardrobes and sliding systems for the wardrobes are very popular, also practical and economical. Sometimes clients use a sliding cabinet door to enter the pantry, or just to divide the room into two separate spaces. Besides, we are open to all Your ideas and desires! Share them with our team and we will see if there is an opportunity to make these ideas to a real product. 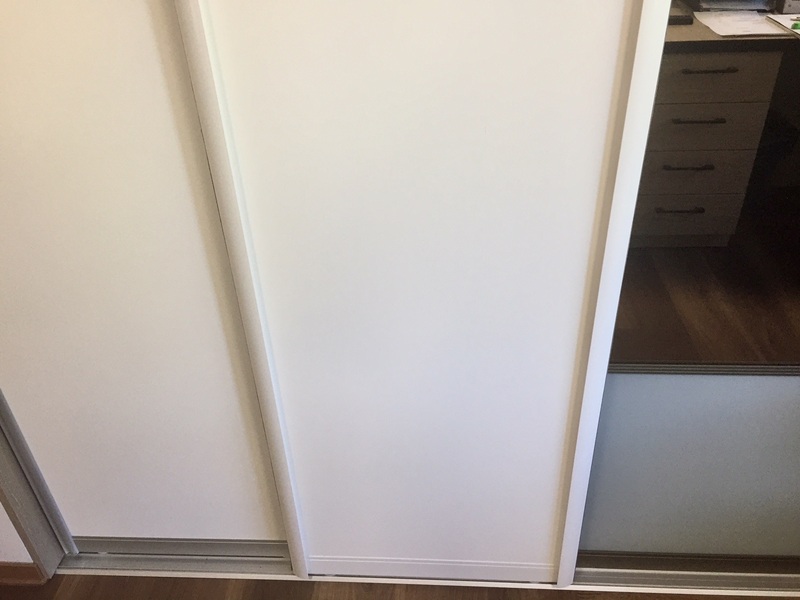 Sliding door wardrobes have lower, upper and side minimal aluminum rails. Rails can be in standard colours or painted according to special needs. Usually, the rails are a bit longer than the dimensions given by the customer, so that they can be shortened at the object due to force major. In most cases, You can project a walk-in wardrobe by Yourself. Of course, You can always leave all decisions to our team, including designer. All sliding systems are made of high quality material and for a very competitive price. Moreover, we have a full gallery with many examples of the sliding doors. 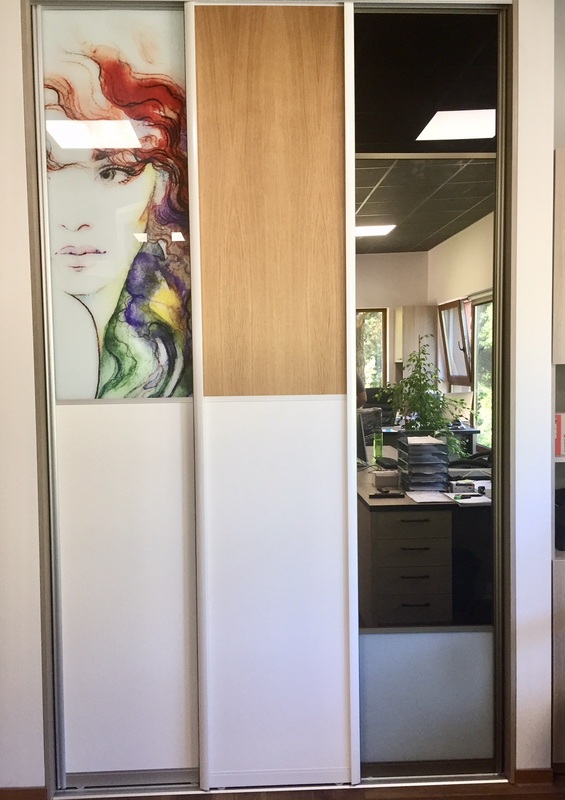 If You have an example of desired sliding doors already – we will find a solution as similar to Yours as it is possible. In other words, we will do our best to make it identical to Yours. Despite this, the image or Your photo can illustrate Your sliding doors. To find a favourite picture, please, pick a favourite picture from the internet. There are more than a thousand pictures/images on this web page. We are pretty sure, You will find the most suitable image for You. It is very popular and preferable to use such sliding systems in children room, kitchen, garage, office or living room. Important to mention, that this sliding system saves a lot of space. Besides, it has a huge opening possibility! The dimensions for the sliding systems can be very small or very big – depends on a niche measurement. For example, the wider the measure is – the more sliding parts on separated rails we can offer. For this reason, You can move all the parts to one or another side.